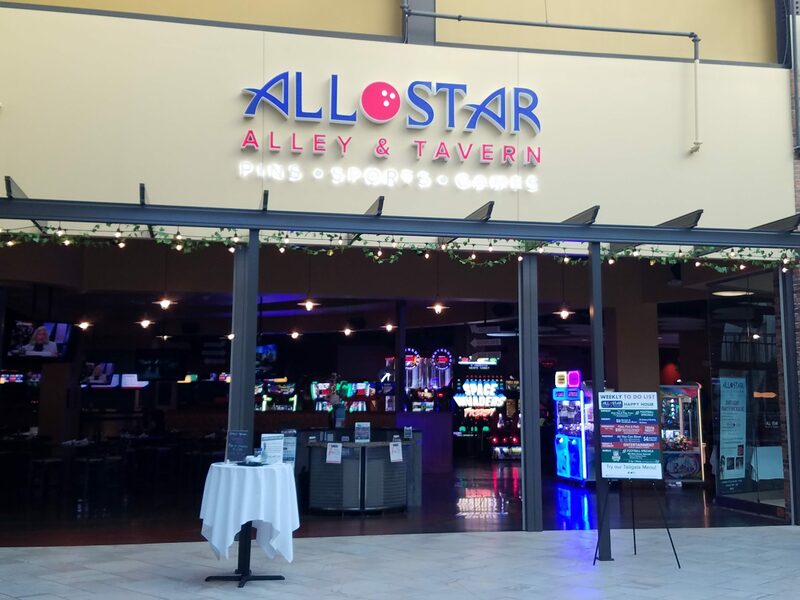 Going into our first indoor bocce season we are determined to cook up the kind fun and unique experience you expect from Turbo Bocce, but to make sure we get everything right we need your input so leave a comment!!! The philosophy is simple, we want playing in the league to be an easy and fun experience, and most of all we want it to be flexible. The way things are set up you’ll get a pass so you can come play on the courts any time day or night for free. If you have a friend (or friends) you want to play with you are welcome to, but you’ll also have a chance to change teammates and meet new people. 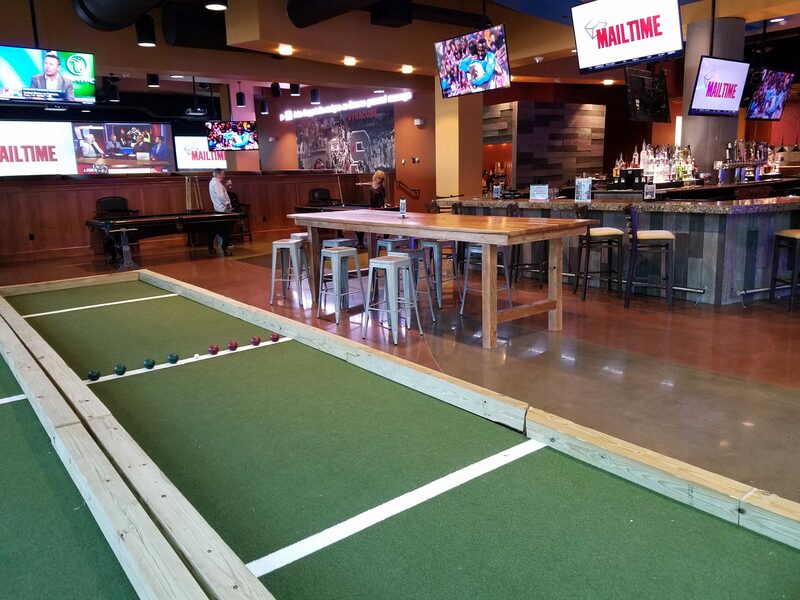 What is table bocce? Once you hear our big announcement on 11/3o you are going to want to know. 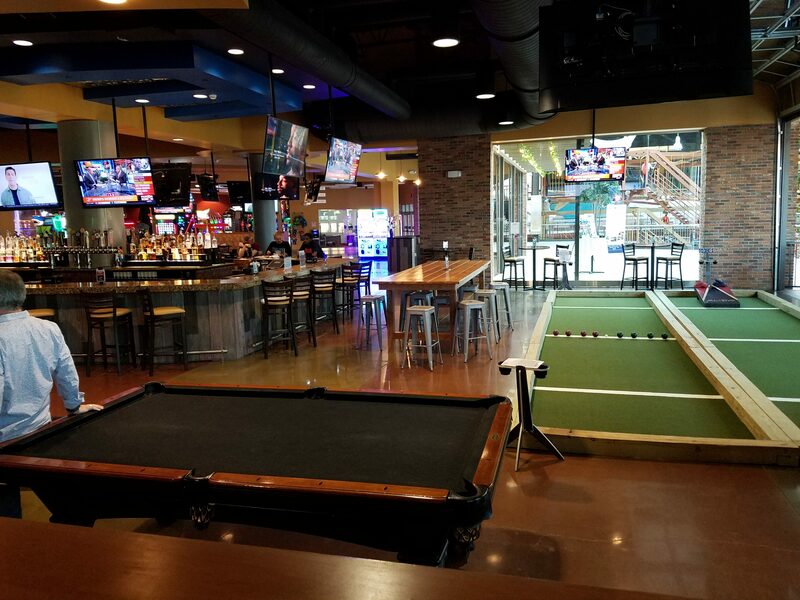 The short answer is, its bocce ball played on a pool table with billiard balls and pool cues. Of course, I rarely just give the short answer … So here’s more! 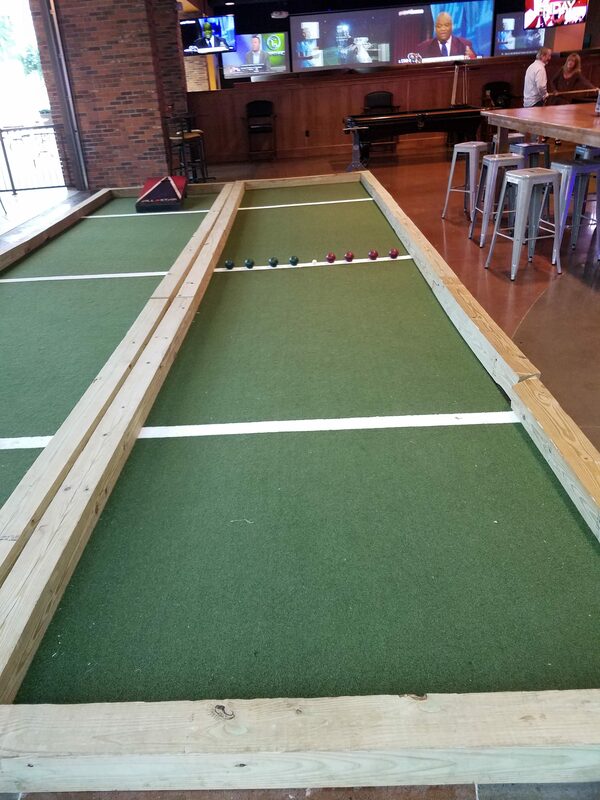 I described table bocce years back on a list of Turbo Bocce’s top 10 innovations (table bocce came in as the #6 innovation, FYI) like this . . .